When I first met the people, who in the name of OCCUPY WALL STREET took over a park in the financial district in Lower Manhattan on September 17th, 2011, I was struck by their fervor and authenticity, as well as by the original ways they were saying "no" to social and economic ills in America. I began to photograph the participants with a large format camera. The venues of protest kept changing. But the OCCUPY activists, who came from all walks of life and from all over the country, remained as passionate as ever. They were also testing new social structures for a better world they believed is possible. 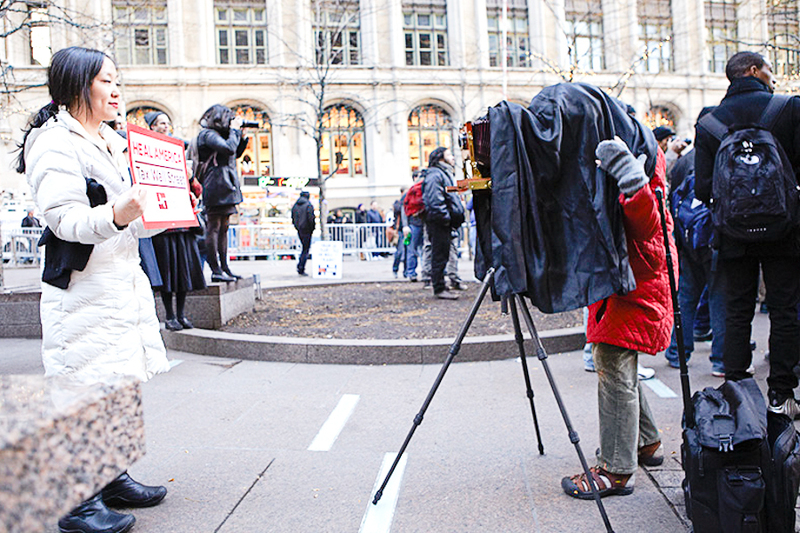 I received a grant from the Puffin Foundation for my project to document the people of the OCCUPY WALL STREET movement in the New York City area. 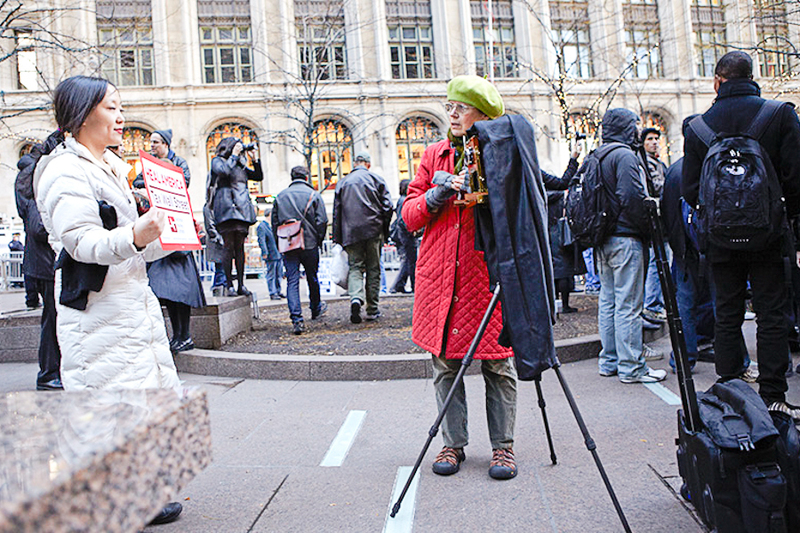 Watch my presentation ACTIVISM AND PHOTOGRPAHY with photos from the early months of OCCUPY WALL STREET.